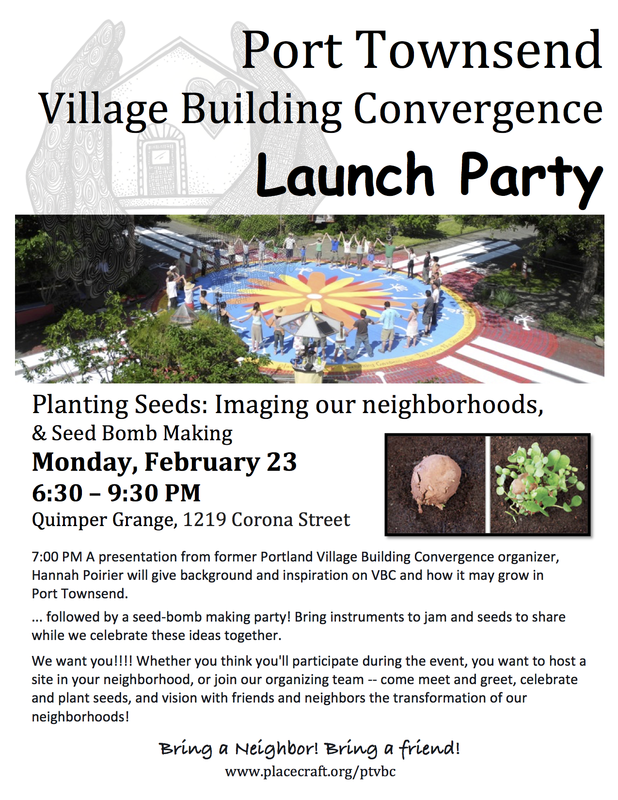 A presentation at 7 PM from former Portland Village Building Convergence organizer, Hannah Poirier. We will give background and inspiration on The VBC and imagine what it might look like in Port Townsend. ... followed by Songlines Choir leading a couple songs, and a seed-bomb making party! Bring instruments to jam while we celebrate these ideas together. We'll roll together wildflower and herb seeds in small balls of clay to be thrown throughout the landscape. Bring donations of seeds, if you have extra. As Spring arrives, we'll watch them sprout as our ideas for PTVBC begin to take root in the wider community. We want you!!!! 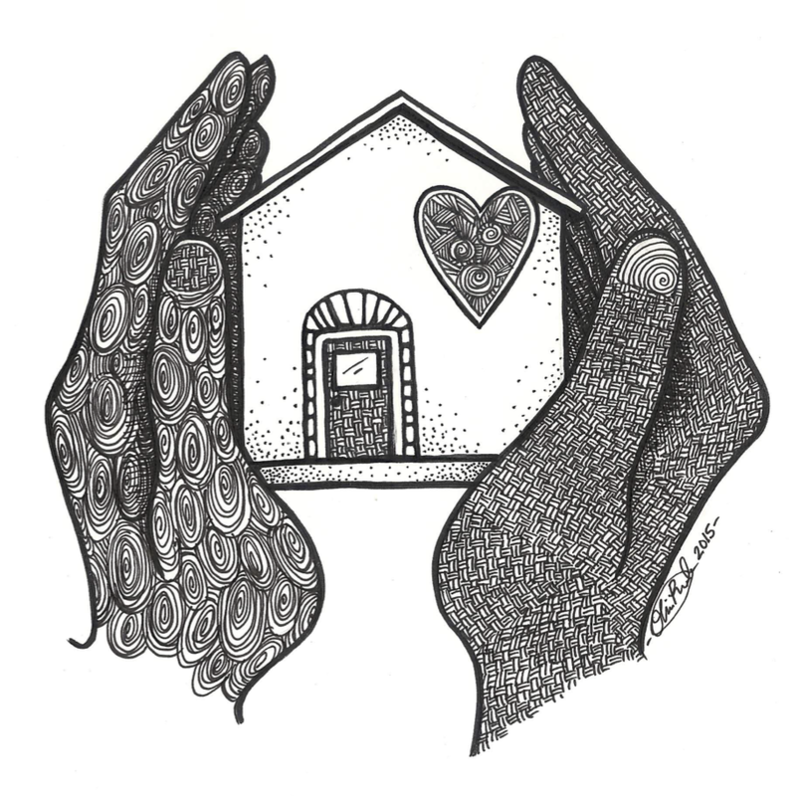 Whether you think you'll come as a participant during the event, you want to host a site in your neighborhood, or perhaps join our organizing team -- come meet and greet, celebrate and plant seeds! Come and go any time throughout the evening. For those who wish to come just for music and mingling and making seed bombs, expect this will be roughly around 8 PM.